Halloween is a time when kids and parents alike, dress up, celebrate and have some spooky fun. Usually people hand out Candy at the door. Who said Halloween has to be about the usual? No one. No one said that. With all the kids out there with food sensitivities and allergies, why not give non-food items to the trick-or-treaters this year? Non Candy Halloween Treats? Am I crazy? No. Not even a little. There are great things you can hand out this year that don’t have to be food specific. Handing out Non Candy Halloween Treats can make it safer for those with food sensitivities and allergies and hey, the kids will get enough candy on their route, you can almost bet on it. 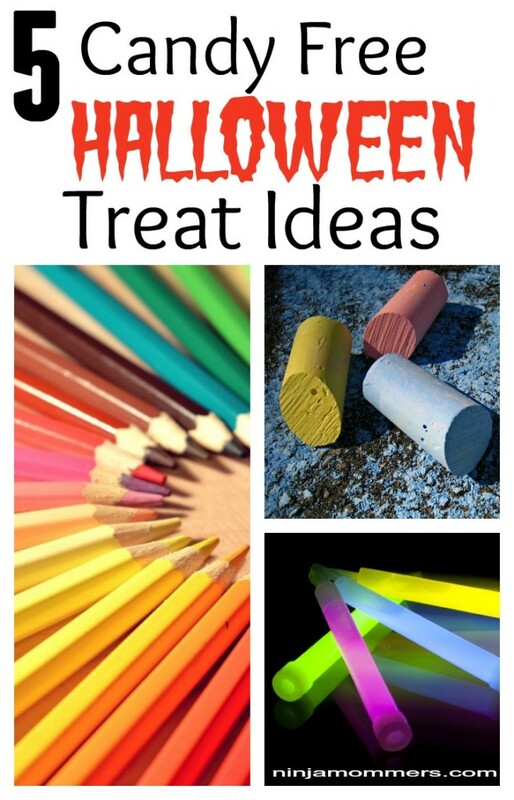 Dare to be different and hand out something that the kids can enjoy long after Halloween! Make little treat bags and fill them with some awesome non candy Halloween Treats! 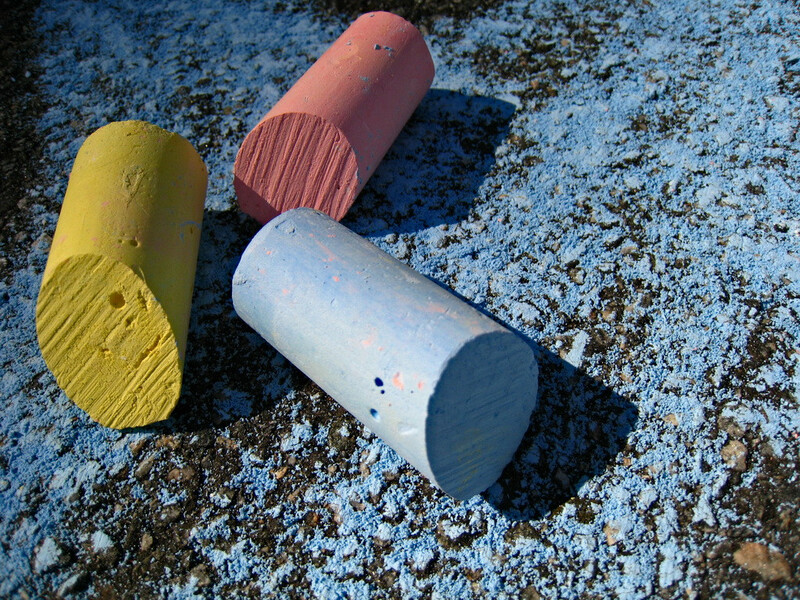 If you go buy the large boxes of chalk they often contain a lot of different colours. You can split them up and make little bags with a piece or two of chalk each. Not only are temporary Tattoos cute, but kids have a lot of fun applying them. Get a few sheets and put one in each treat bag. Children love arts and crafts! 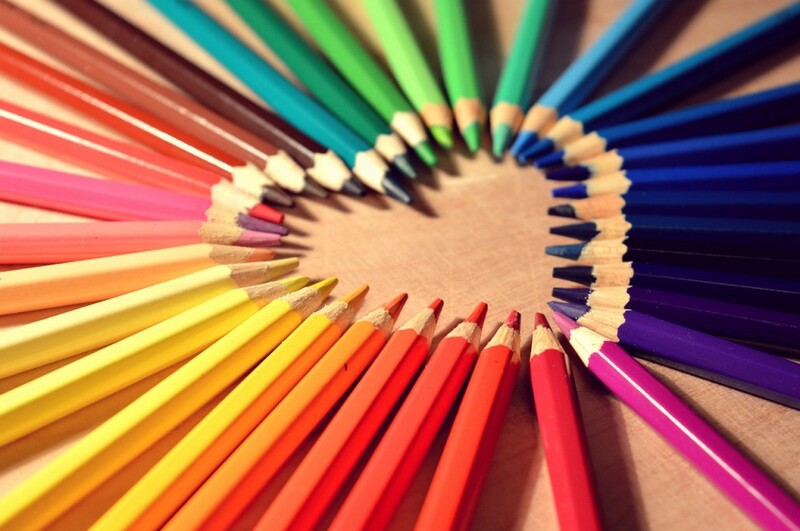 Art supplies, like Pencil Crayons, are a great non candy halloween treat that will last long after Halloween ends. Stickers are a great treat to add to any Halloween treat bag. You can even get Halloween themed stickers. 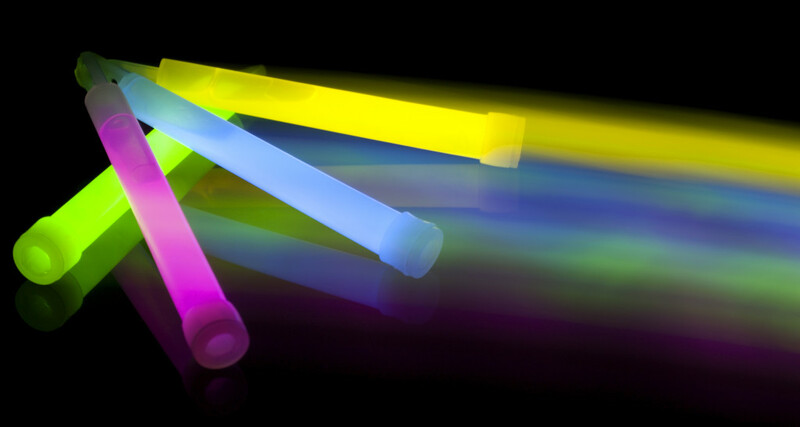 Everyone loves a glow stick. They are so much fun for kids to play with and they can even carry them with them for the rest of their trick or treat journey! Just remember, you don’t need to give out Candy to bring a smile to a child’s face. Handing out Non Candy Halloween Treat Bags is a great way to celebrate Halloween. Do you give out Non Candy Halloween Treat Bags?